Exterior paint coatings are essential for protecting your buildings, while also having a significant impact on the appearance of your brand. Our highly skilled team protect your asset using quality products suited to each substrate. 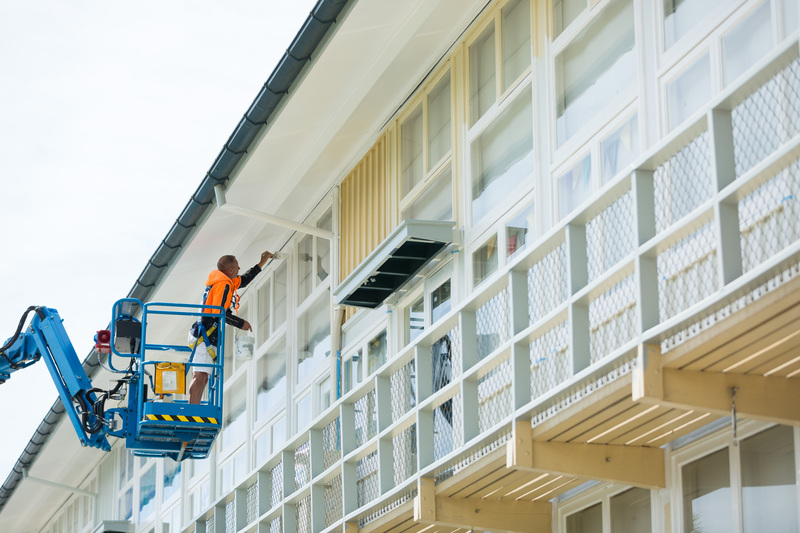 From education and government facilities to commercial, industrial and manufacturing sites, the team at Carus have the skills and experience to complete your next exterior repaint project.